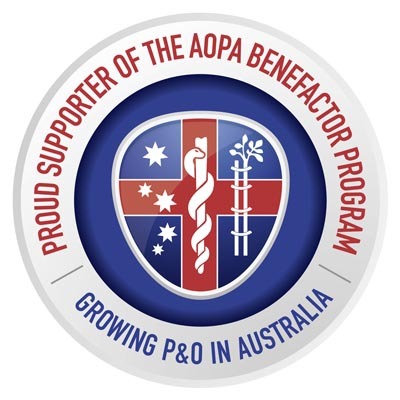 ProMotion Prosthetics is the sole accredited prosthetic provider for all amputees at Epworth Rehabilitation Hospital. 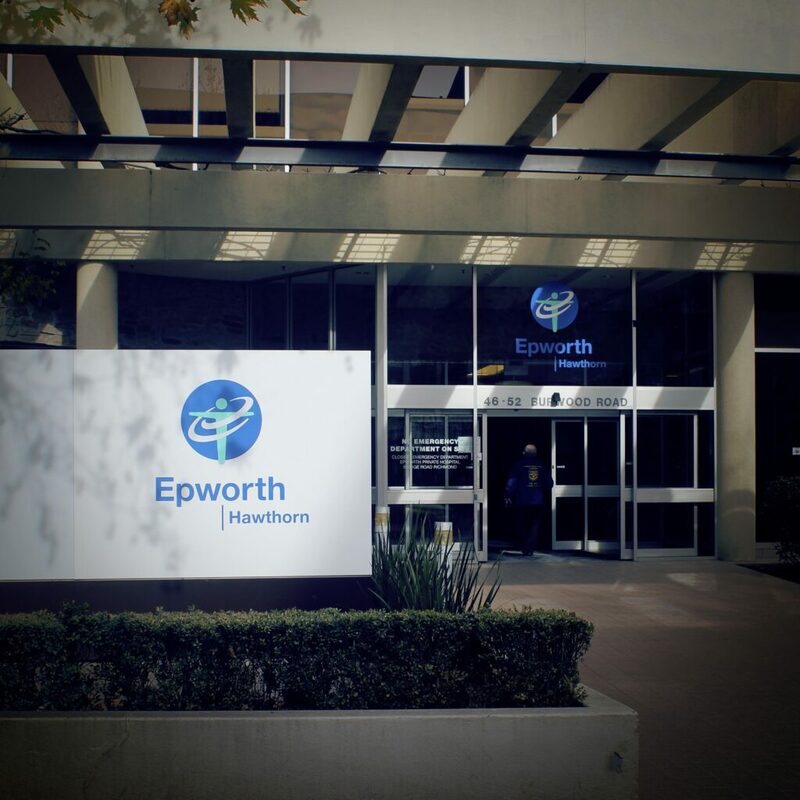 Epworth Hawthorn is the leading trauma centre for the specialised treatment of people who have suffered a road or work-related accidents, and ProMotion Prosthetics services all amputees that complete their rehabilitation at Epworth. Epworth Hawthorn provides individualised programs for patients requiring inpatient, outpatient and community rehabilitation. The aim is to return individuals to as productive and functional status as possible, enabling people to live in the community with a lifestyle maximising functional ability and quality of life. Epworth Hawthorn specialises in amputee and musculoskeletal rehabilitation, and orthopaedic trauma. 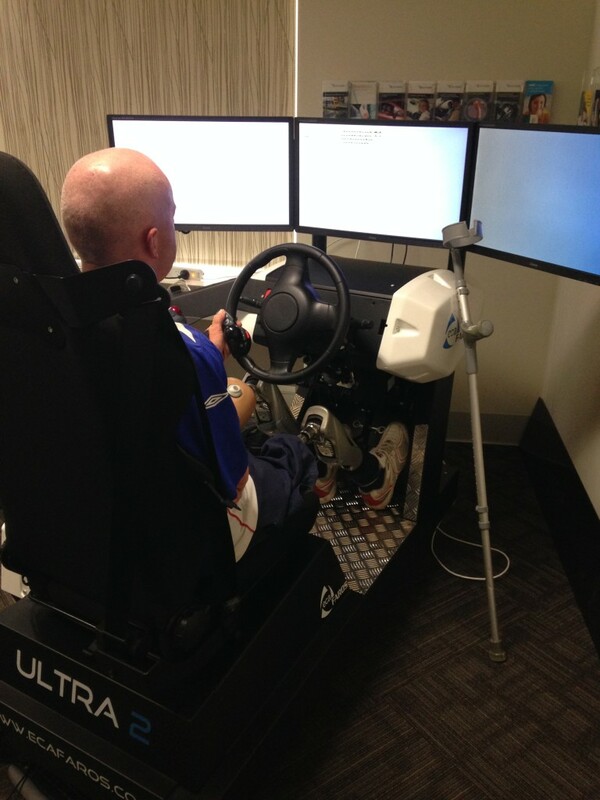 Our driver rehabilitation program is based at Hawthorn, and incorporates the most advanced Driving Simulator on the market. 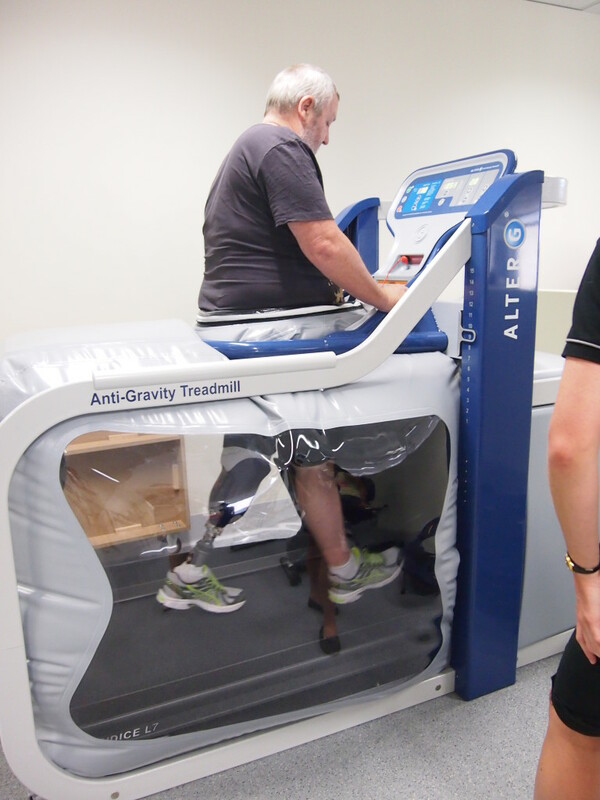 Epworth Hawthorn has onsite 2 fully equipped, state-of-the-art rehabilitation gyms, including an Alter G treadmill. ProMotion’s Prosthetists work alongside highly skilled physiotherapists, rehabilitation physicians, nurses, occupational therapists, speech pathologists, social workers, dieticians and psychologists to ensure a comprehensive and holistic approach to patient care is achieved.